On the urban fringes of Australia’s major cities, new suburbs are constantly being developed. Offering home and land packages—including the latest mod cons—prospective residents can see the ‘suburban dream’ taking shape. Desirable and attainable, today’s suburban dream has a past. 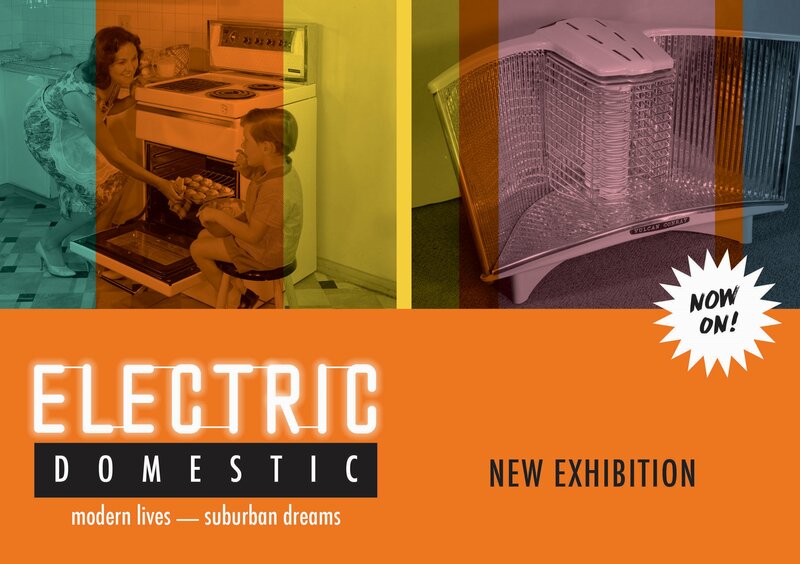 Electric Domestic: Modern lives, suburban dreams is a new exhibition from NSW State Archives exploring power, modernity and the promotion of the Australian suburban dream in mid-1960s Australia. Presenting a selection of unique photographic images produced by the publicity department of Sydney County Council—and accompanied by advertising slogans typical of the era— Electric Domestic: Modern lives, suburban dreams provides an enjoyable and nostalgic view of suburbia and the role that electricity and modern appliances had in creating the suburban dream. See Electric Domestic: Modern lives, suburban dreams at the Western Sydney Records Centre from 12 November.